Since I already reviewed the single, figure I'd just follow up with the visuals for Mt Olympus. 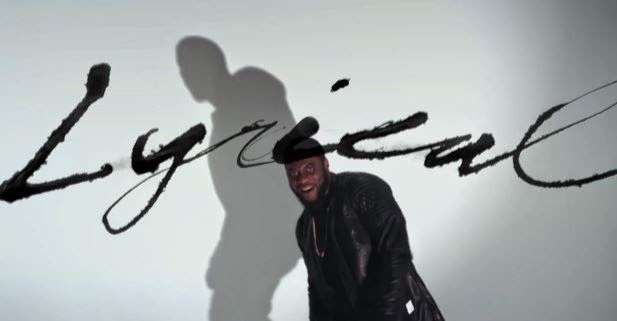 Krizzle submits a visually charged video to go along with his emphatic lyrical single. He uses shadows, color overlays and negative (photographic) techniques to create the aggression felt in the track. He is frustrated with the game and he lack of respect he feels he deserves. So peep this creative take on K.R.I.T. 's Mt Olympus. maaaaaaaaaaaaaaan..if this track is foreshadowing the lyrical aggression and skill young krizzle is coming with..the game needs Cadillactica now. other emcees better duck and hide.